When service members leave the military, finding a home should not be an issue. Unfortunately, there continues to be veterans living on the streets in America. No veteran should be homeless. Earlier this month, the Trump administration announced a drop in veteran homelessness by 5.4 percent from last year on a national level. The trend of veteran homelessness has been going down; however, there are still thousands of veterans on the streets today. This report comes after nearly a year of a launch of new initiatives from the VA to help end veteran homelessness. In the past year, states have ended veteran homelessness and there has been an overall decline in female veteran homelessness. This declining trend in veteran homelessness reported by the US Department of Housing and Urban Development is welcome news in a political climate that can often divide Americans. This announcement gets to the heart of what IAVA is truly trying to accomplish through its Big Six Policy Priorities: better treatment and advocacy on the behalf of Post-9/11 veterans and their families, as homelessness and these policy priorities are inextricably linked. Veteran homelessness touches every single one of our major policy initiatives in a different and unique way. There are many reasons as to why a person may become homeless, be that from addiction or mental health injuries or transition struggles; all are tackled by our Bix Six Policy Priorities. For example, homelessness can lead to additional stress on the part of veterans who might be at risk of suicide. So when IAVA works to address mental health injuries and address the veteran suicide epidemic, veteran homelessness is a part of this topic. Furthermore, veteran homelessness is one of the top issues our RRRP team manages on a regular basis. This year alone, the RRRP team supported 48 clients who are/were facing homelessness. Our RRRP team often deals with major stressors that could lead to veteran homelessness, with 41 percent of referrals made surrounding financial assistance. There are many factors that impact veteran homelessness, from financial stressors, to mental health injuries, to difficulty accessing the care and benefits veterans have earned. 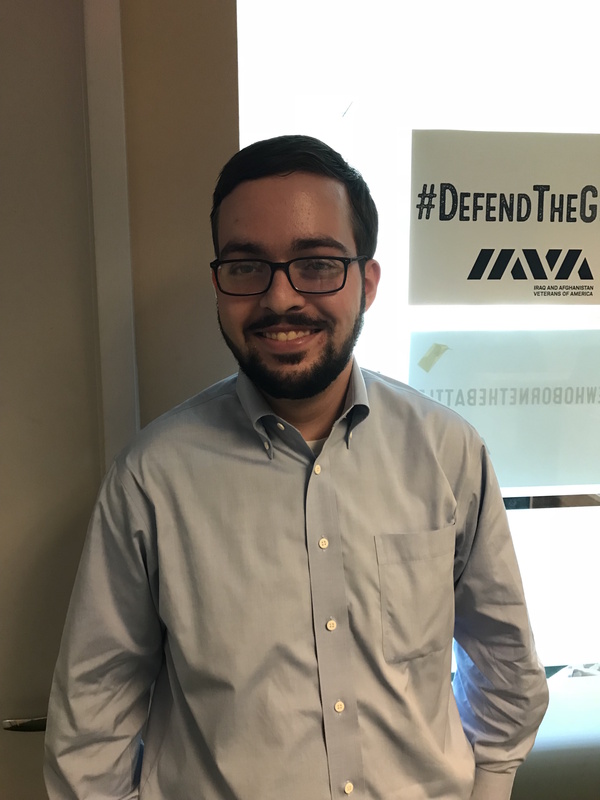 Here at IAVA, we are a community of supporters, social workers, civilians, and veterans ready to assist any veteran in need. We have your back. If you’re in need of support, our RRRP team is standing by. You can also Take Action by letting Members of Congress know how vitally important supporting IAVA’s Big 6 priorities here.